With such a plethora of media and content options available, people continue to wonder why one of the oldest mediums is still commonplace when it comes to media consumption. Recent Radio Insights from GfK Australia sheds light on why people listen to radio and what they feel they get out of it. The research found that aside from the obvious entertainment value that listeners seek, one of the primary drivers for listening to radio was because it improved peoples’ mood and made them laugh (70%). 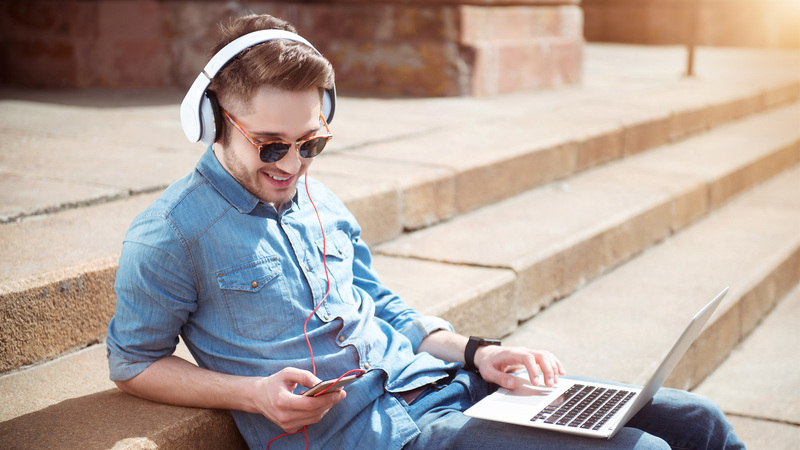 Overall people seem to gain positive emotional benefits through listening to radio, with many stating it makes them feel inspired and motivated, particularly amongst younger listeners. Out of those surveyed, 57% of those aged 10 to 17 said they found radio to be motivational and one in two of them stated that the radio announcers helped them gain confidence in their point of view. One of the key aspects that this research highlighted was that radio has always been and still is, a companion medium. In a world where artificial intelligence and less personal communication is on the rise, the feeling of connection to real, live human beings has become even more valued. Three in five people agreed that radio has the human touch and that radio makes them feel connected. Radio is the companion that keeps people entertained and informed while they go about a range of daily activities. Multitasking is on the rise, as lifestyle and technological advances have made it easier to do multiple things at once. Aside from while driving, the most common activities where people are most likely to listen to radio are relaxing, doing housework, surfing the internet, exercising and eating. Amongst youth this was more likely to be using their mobile phone, browsing the internet, studying and even while watching TV.